Our Big Mc Burger Award is an ode to a fast food classic. With three buns and two patties, this award is sure to satisfy any cravings. If youre watching your figure and can do without the extra carbs, check out our Deluxe Cheese Burger Trophy. 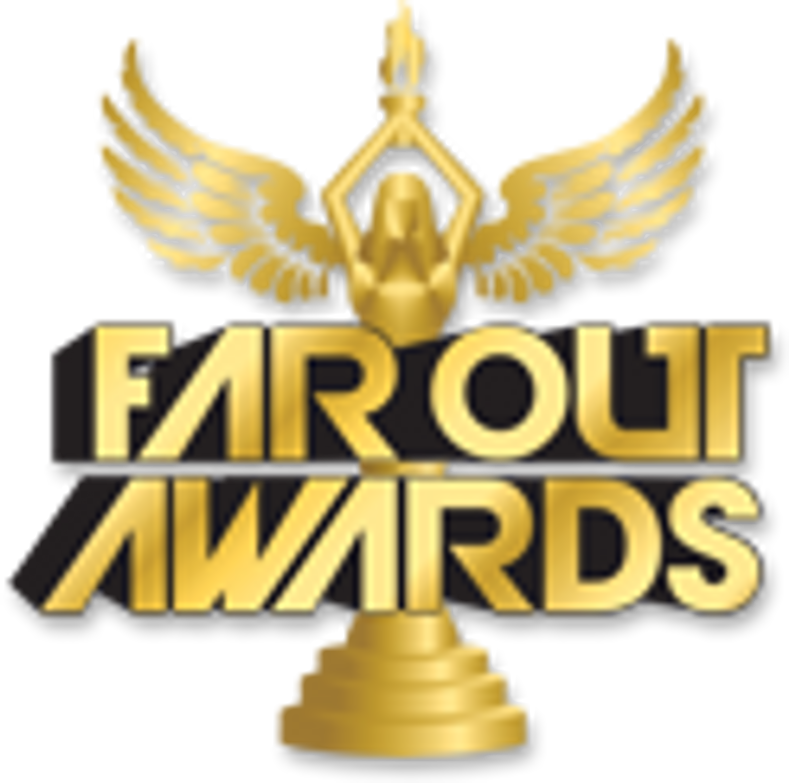 On the other hand, if this isn't enough to satisfy your appetite... have a taste of our Far Out Burger Trophy. We have tons of Burgers to offer, but if you can't find one that's just right for you Contact Us about making something custom, have it your way!